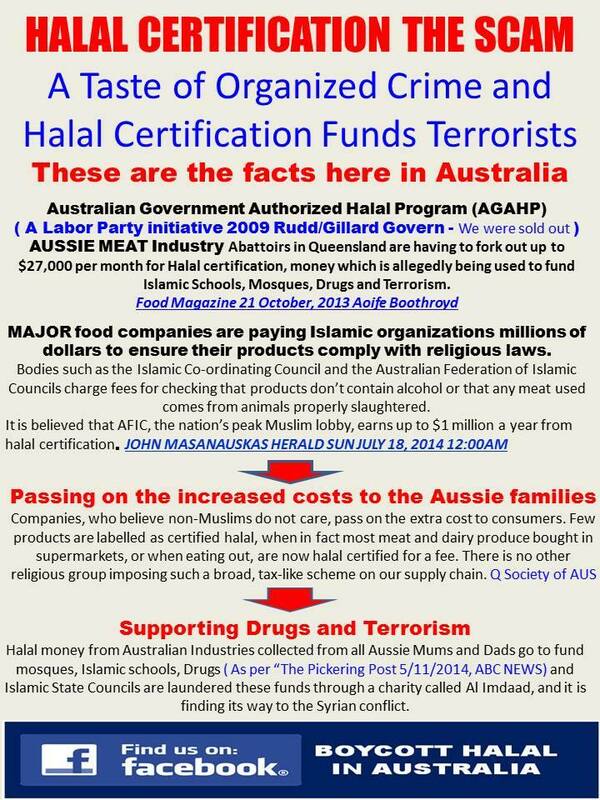 The Times has reported a halal-certifying firm is the join the Alternative Investment Market. Not satisfied drip-feeding your pay into jihad the retail way? 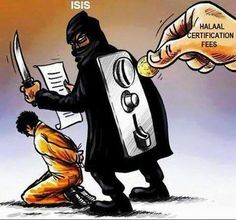 Now you can get a possible tax break while finding another entry point for your money into the flow of cash that is funding murderous Islamic dawa. A Malaysian halal-checking service is preparing to brave the volatile stock markets to join London’s junior market Aim. DagangHalal, which claims to be the world’s first online hub for verifying suppliers of food and other goods adhere to Islamic principles, has hired London brokers Arden and Optiva to sell shares next month. It is thought that Dagang is looking to raise up to £4m through share sales in both Malaysia and London, which will give it an overall market value of £12.5m. The company posted revenues of 3.4m Malaysian ringgit (£572,000) for 2014, and made a profit of about 730,000 ringgit. As well as working with various government and independent halal authorities across Asia to check food suppliers are within the rules, Dagang also sells consultancy services and offers training courses for suppliers. The firm will authenticate food, consumer goods, pharmaceuticals and leisure sites if they comply with Shariah law. While the business currently operates in Asia, it aims to expand into European markets, consolidating the various certificates for suppliers into a single site. “With widespread internet use and smartphone adoption across the world’s Muslim population, we now have the infrastructure to be able to check product authenticity anytime and anywhere,” said chief executive Mohamed Hazli Mohamed Hussain. 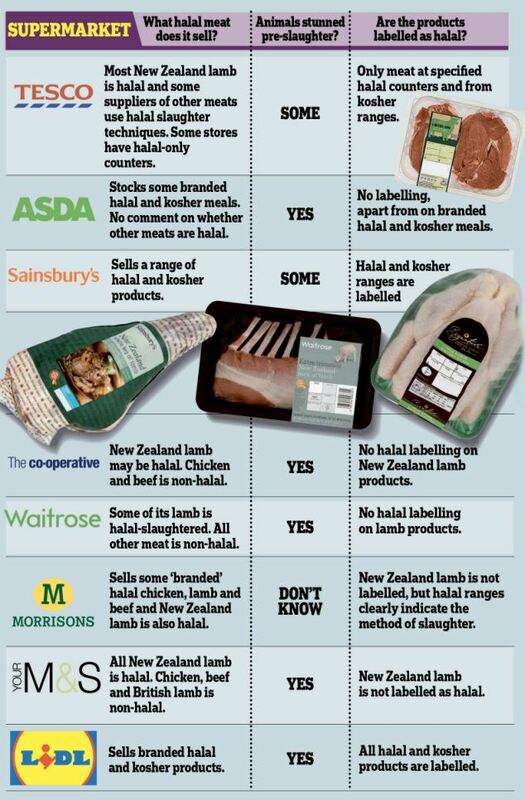 Will the consequences of halal certification be greater than those of ISO accreditation? Can they co-exist? Can Muslims continue to embrace ISOs while they remain haram? When will these similar, oppressive mind-control cults merge – when will ISOs become halal and compliant with sharia law? Because Islam will not be standardised by the ISO. For the ISO, the managers and inspectors are Allah. When will Islam get the cash flow from the ISO? This entry was posted in Bureaucracy, Economics, Law, Philosophy, Questions and tagged dawa, halal, haram, Islam, ISO management standards, Patrick Sookhdeo, sharia, terrorism. Bookmark the permalink.